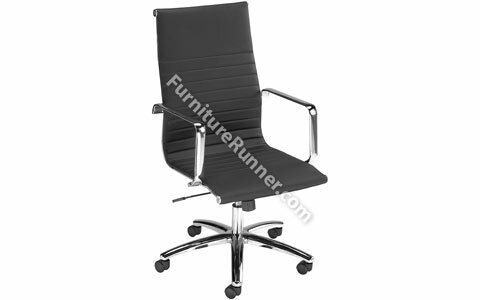 Influx brings you a series of exciting leather look Executive and Manager armchairs. From the modern slim-line look to padded comfort there is something for every taste. Covered in the latest man-made materials that provide all the looks of leather but the advantages of a breathable and durable surface.